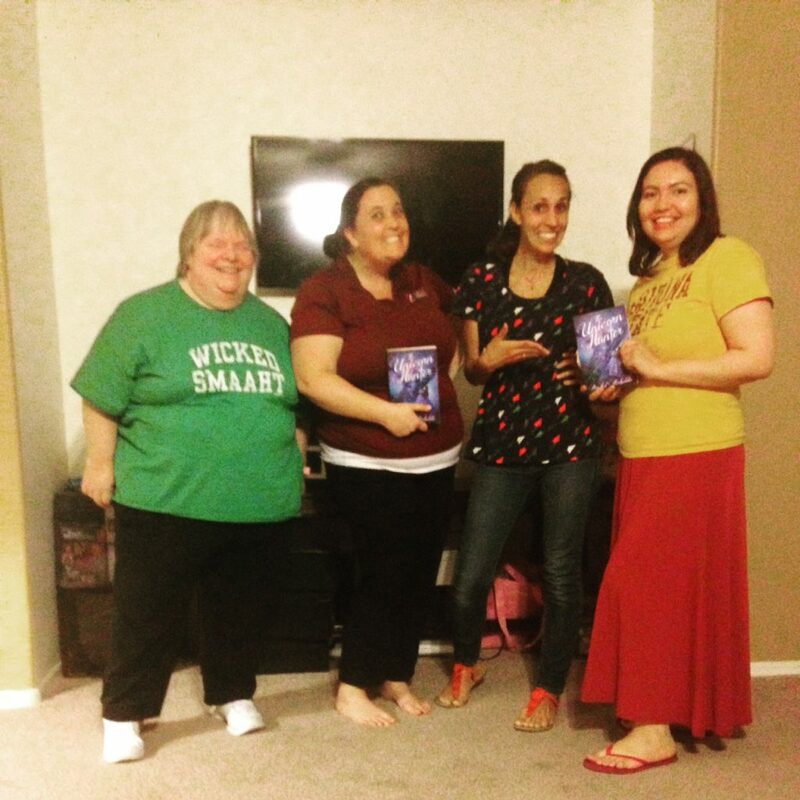 I recently participated in my very first book club meeting where the book we read…was mine! Just like everything about being a published author, it felt a little surreal. I mean, this is what it’s all about, right? I could crank out a million books, but if it weren’t for readers, they would be useless. I had a lot of fun and can’t wait to do it again sometime. P.S. Book clubs rule. I’m just saying. P.P.S.S. I know my hand looks weird. Official website of author Rachel Kirkaldie, and the novel The Unicorn Hunter. 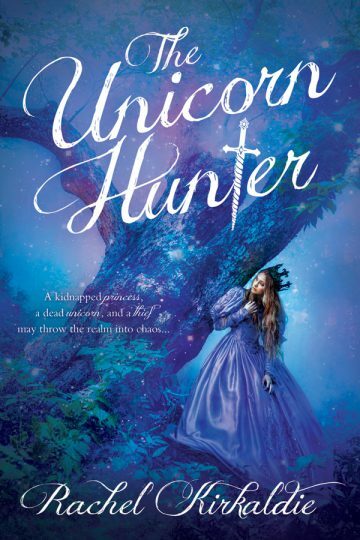 The Unicorn Hunter is published by Cedar Fort, Inc.